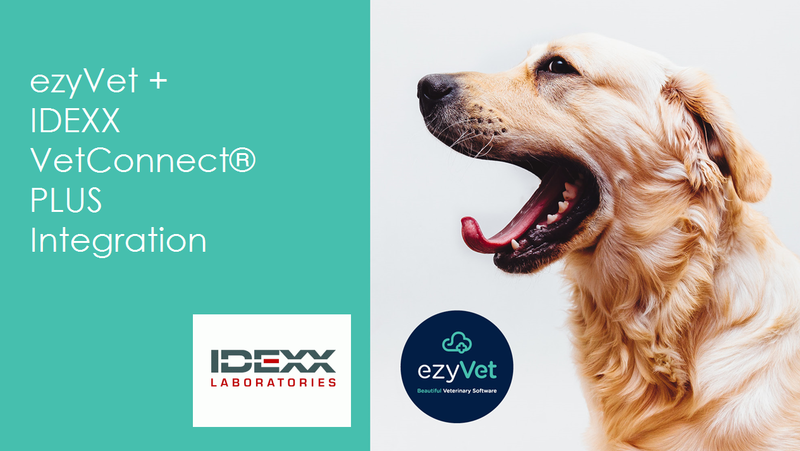 ezyVet and IDEXX Laboratories have partnered and now offer a comprehensive integration. The two-way integration with VetConnect Plus not only improves work flow but also offers valuable automation capabilities. Transform the way you submit lab requests and access patient results. Automatically updated IDEXX reference laboratory pricing in real time. You'll never have to manually update laboratory pricing again. Access VetConnect Plus online lab requests from within ezyVet. Full data integrity and traceability - no more mismatched test results. When you create a lab submission, tests are automatically invoiced. No missed tests, no incorrect pricing, no mistakes. Access all test protocols and stability/storage data within ezyVet. All information in one place - your cloud veterinary practice management software. To get started, contact ezyVet Support within your VetConnect Plus login credentials. If you don't have a VetConnect Plus account (or if you've forgotten your login credentials), contact the IDEXX Team and they'll get in touch with you. For ezyVet users who have already started the upgrade - access the Help Guide in the Help tab within ezyVet or by clicking the guide below.